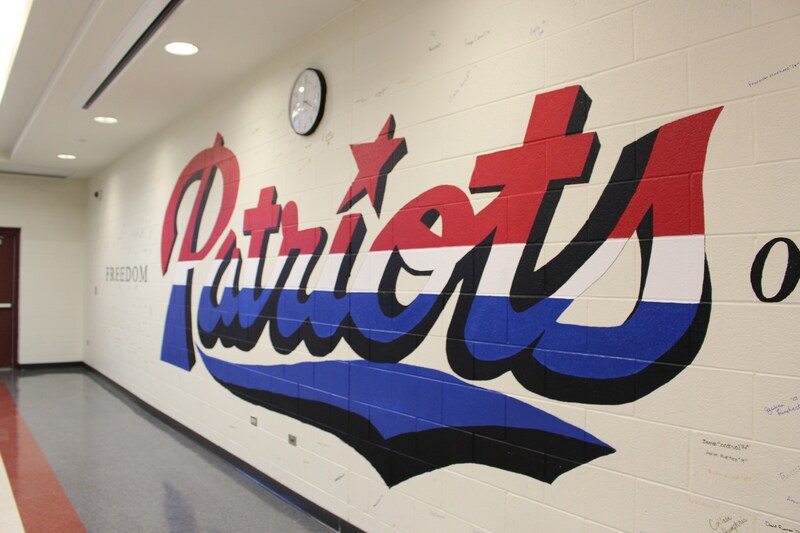 Freedom Middle School is located in Berwyn, IL. 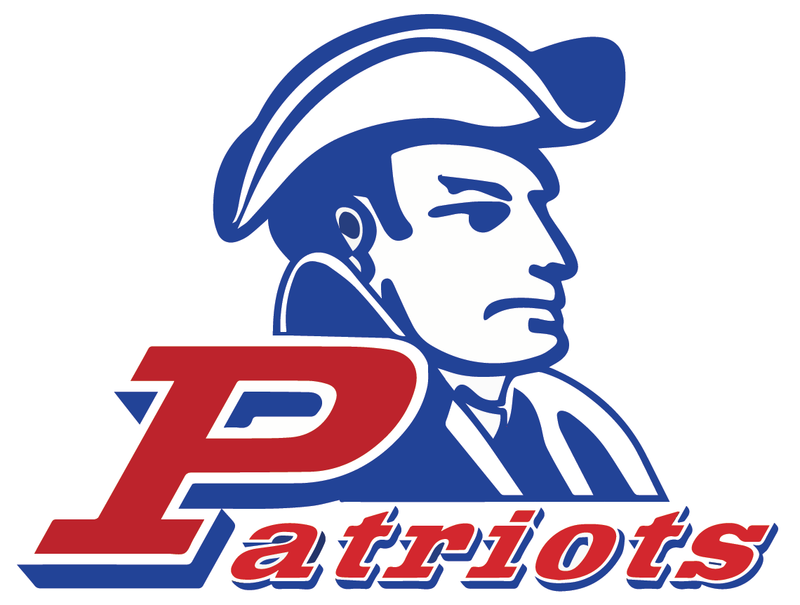 Freedom is one of 8 schools in Berwyn South School District 100. 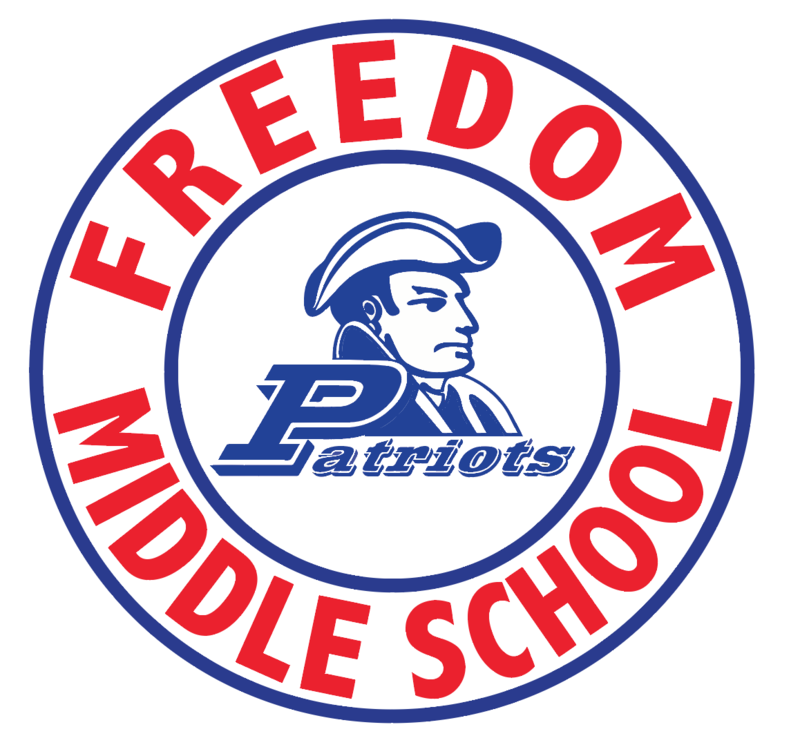 Freedom serves approximately 650 students in grades 6-8. 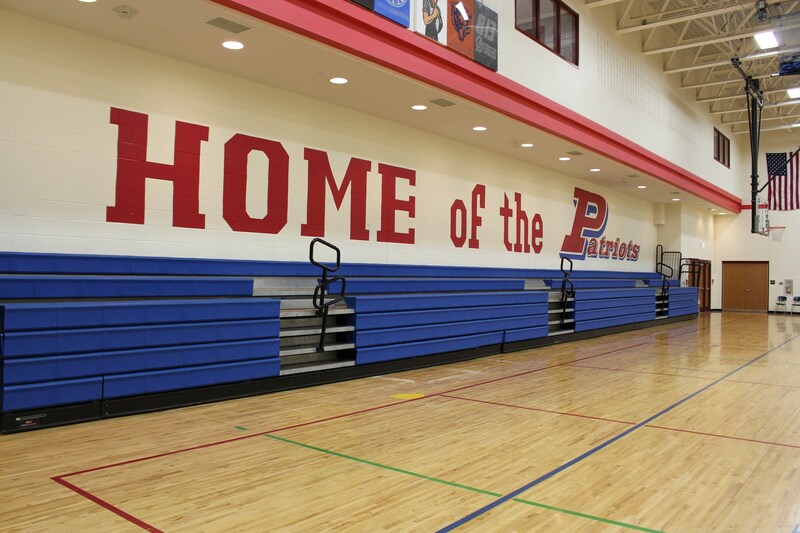 Read more about Freedom on the Illinois School Report Card.